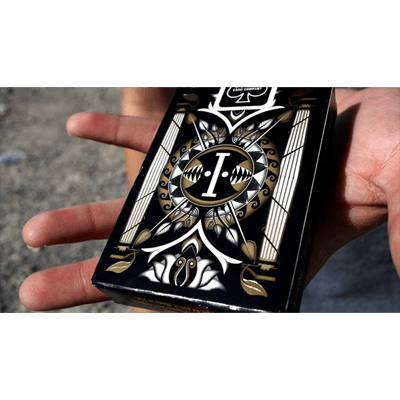 Made on a luxury stock and finish that allows the cards to flow through your hands, making the experience that much more enjoyable. 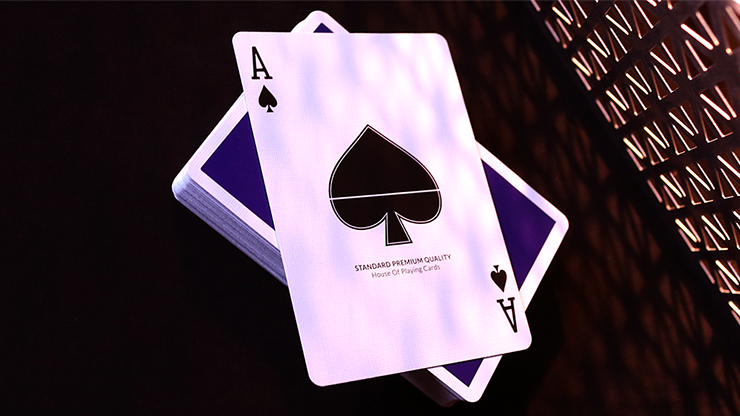 Additional gaff cards are included that can be used right out of the box so you are prepared even in a moments notice! 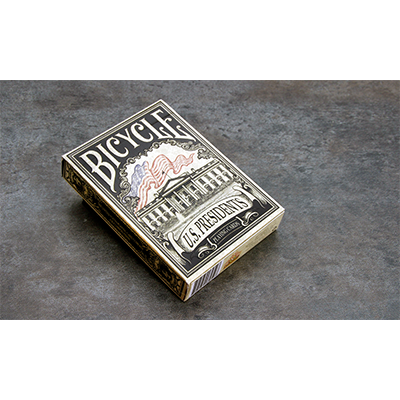 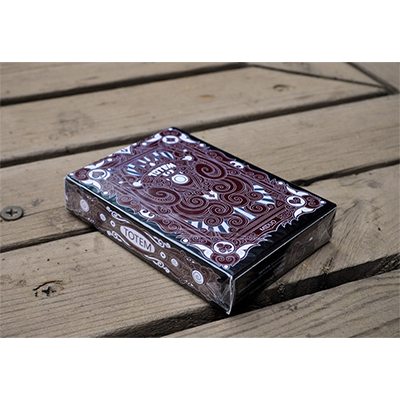 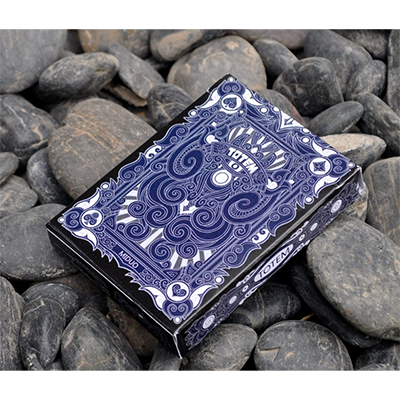 Once these decks are sold out they will never be reprinted!